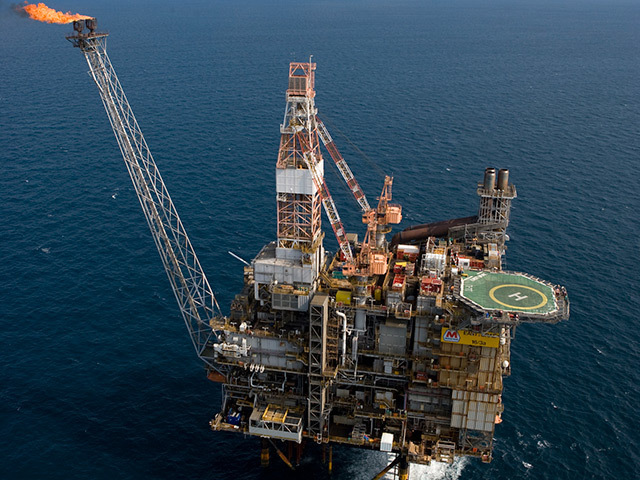 Spirit Energy and Taqa have lost a legal battle with Marathon Oil over a £68million deficit in a North Sea pension scheme. Marathon successfully argued that it was entitled under the JOA to require the partners to pay a 54.41% share of the debt recovery charges. The “substantial deficit” arose from issues including volatility in the economy, which the court decision said “became evident for some years”. Spirit and Taqa initially “paid their share without complaint” until 2014, when the oil price crash occurred, arguing they “never foresaw nor contemplated” the costs when the pension scheme was first agreed. The argument came to a head in a four-day trial in November 2017, when a judge found in favour of Marathon. Spirit and Taqa challenged the ruling, but three appeal court judges dismissed their argument last week. Despite the argument of the two firms, Lord Justice Green stated “several articles in the JOA make clear that the participants are required to pay the pensions costs”. He added: “There is no identifiable logic whereby the participants can take the benefits but avoid the risks”. The decision was bolstered by the fact that an “in advance” system of approval was put in place by the operating committee on issues including pensions. The committee worked with the “supervision and direction” of Taqa and Spirit as partners. The only other avenue to contest the ruling lies with the Supreme Court, the final appeal court for civil cases in England, Wales and Northern Ireland. The Brae complex lies around 170 miles north-east of Aberdeen. Marathon Oil submitted draft decommissioning plans for the Brae Alpha, Bravo and East Brae in 2017.